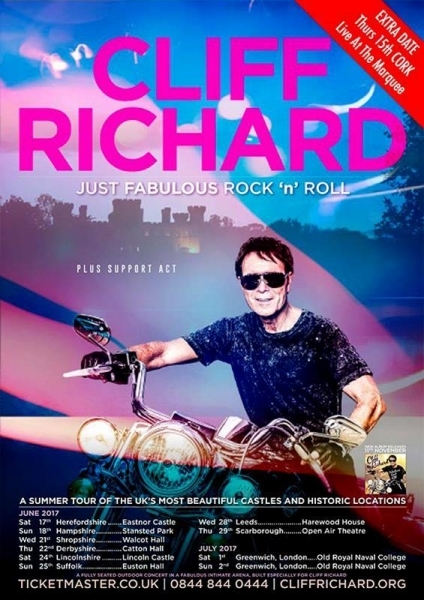 Sir Cliff Richard with special guests Collabro, performing his Just…Fabulous Rock N’ Roll Tour at Lincoln Castle Lincolnshire on Saturday 24th June 2017. 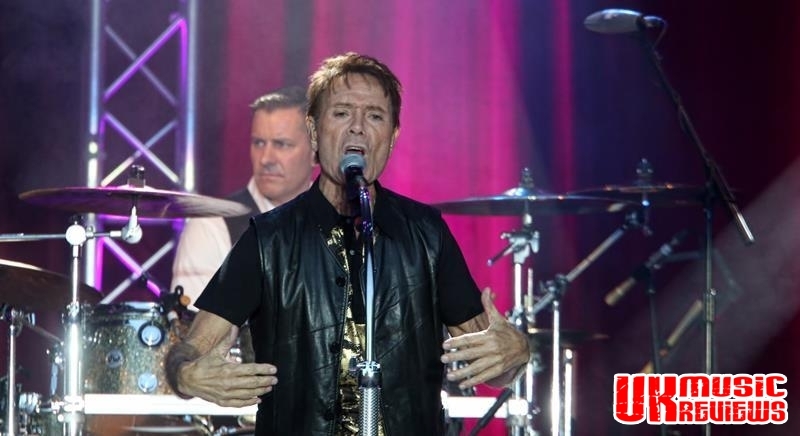 In the stunning setting of Lincoln Castle, and with the sun high in the sky, Sir Cliff Richard entertained a sold out crowd last night with some of his favourite covers, a collection of raucous rock n’ roll, and some of his well known classics. 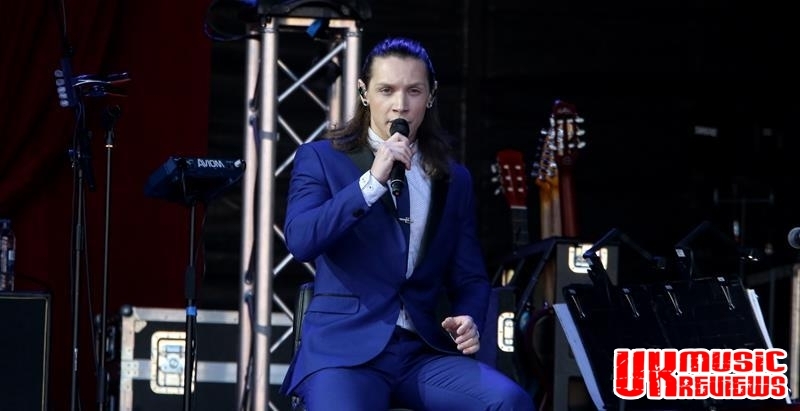 But first to take to the stage were the winners of 2014’s Britain’s Got Talent TV competition, Collabro. 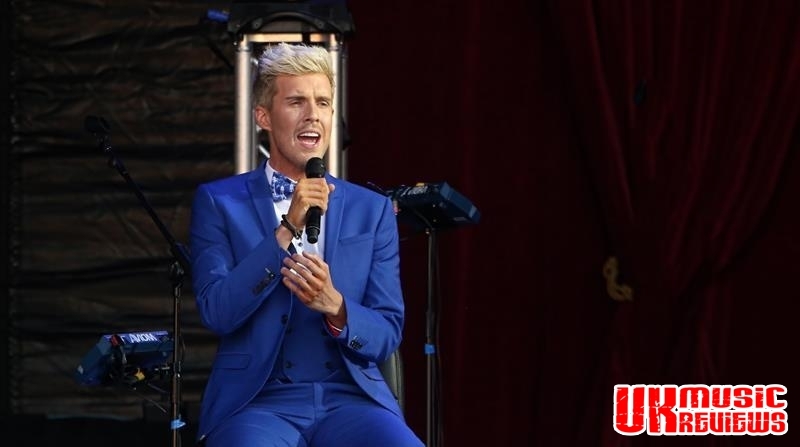 Touring to promote their latest album Home, they appeared on stage looking very polished in suits and ties as they opened with a breathtaking version of This Is The Moment from the musical Jekyll & Hyde, and their set just got better. 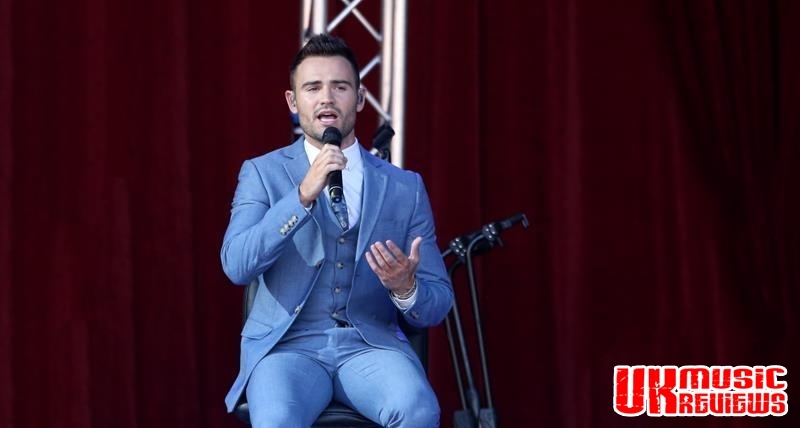 A stunning Bring Him Home saw their wonderful harmonies gelling together before Les Miserables’ I Dreamed A Dream had the hairs on the back of your neck standing up. Frank Sinatra’s That’s Life gave way to one of their original muses, Lighthouse whilst Stars earned them a standing ovation. 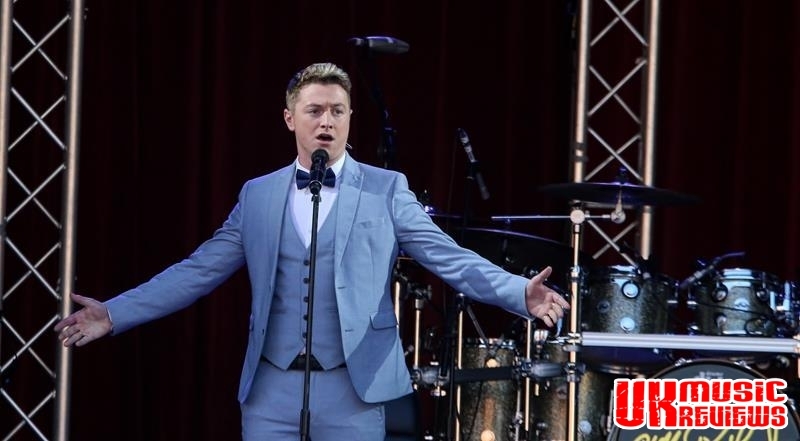 Finishing the night with December 1963 (Oh What A Night), Collabro had made many new fans last night. With the sun dipping behind Lincoln’s Court House, their set had no doubt made a lasting impression, and with them touring in their own right later this year, that can only be a good thing. 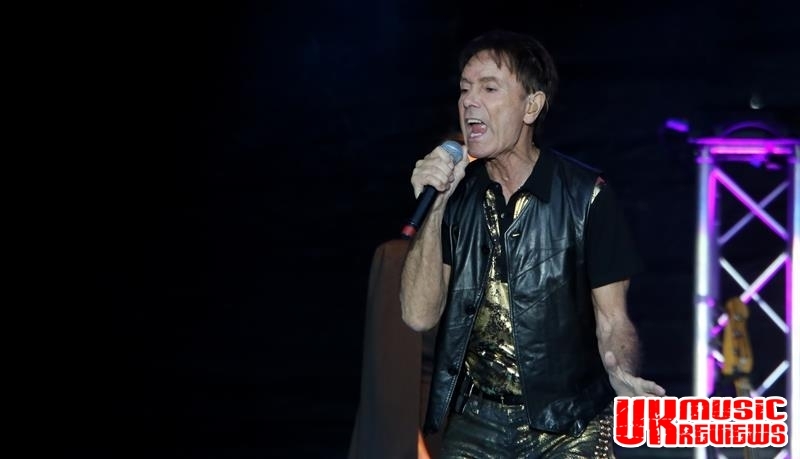 There can be few surreal sights in pop than that of an apparently seventy six year old in gold leather trousers, tearing through his classic hits surrounded by equally hip wiggling ladies of a certain age, but Sir Cliff Richard managed not just to pull it off, but last night made it look easy. 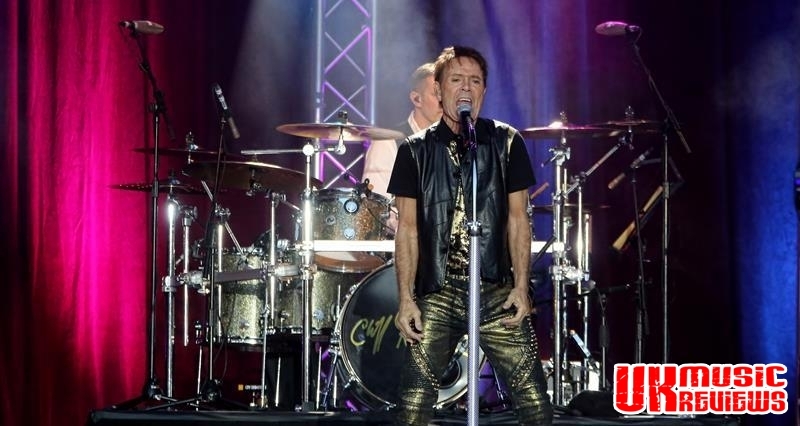 Not including his live albums, soundtracks, musical theatre releases and those recorded with The Shadows, Sir Cliff has released 42 studio albums and is now touring to promote his 43rd, Just…Fabulous Rock n’ Roll; an album of rock n’ roll standards recorded in Tennessee. So the biggest and most welcome problem for him must have been what to include on his set list. Opener (It’s Gonna Be) Okay saw him running across the stage like a man half of his age whilst Stronger Than That was very well received. Travellin’ Light saw him pick up the guitar whilst Chuck Berry’s Roll Over Beethoven saw the crowd on their feet in appreciation. 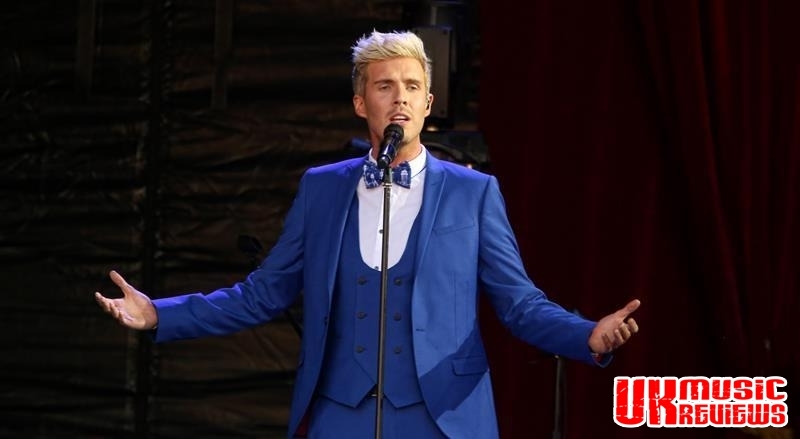 A beautiful Miss You Nights silenced the crowd who were in awe of a man who has been consistently singing that love song since 1975, whilst 1961’s The Young Ones and 1963’s Summer Holidays had the crowd singing the words at full belt. 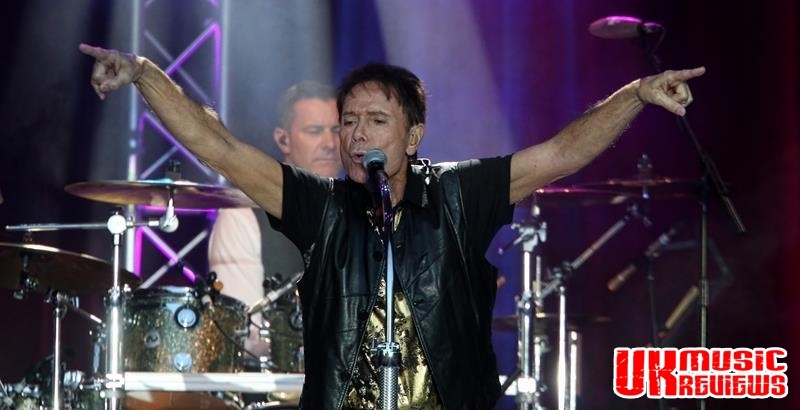 Reminding the crowd why he is still the Peter Pan of Pop, there were hits from all of his musical decades such as the glorious Wired For Sound, We Don’t Talk Any More and Devil Woman which are each as well preserved as their performer. 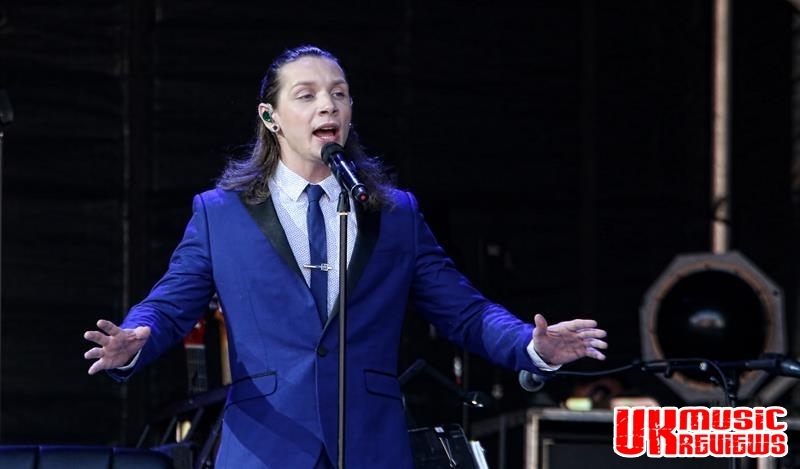 There was a brief reference to the events of the past two years of his life before he delivered the awesome and beautifully poignant Don’t Cry Alone that had some of his fans in tears. Livening things up with Chuck Berry’s Sweet Little Sixteen and Guy Mitchell’s Singing The Blues, Sir Cliff showed that age is just a number. 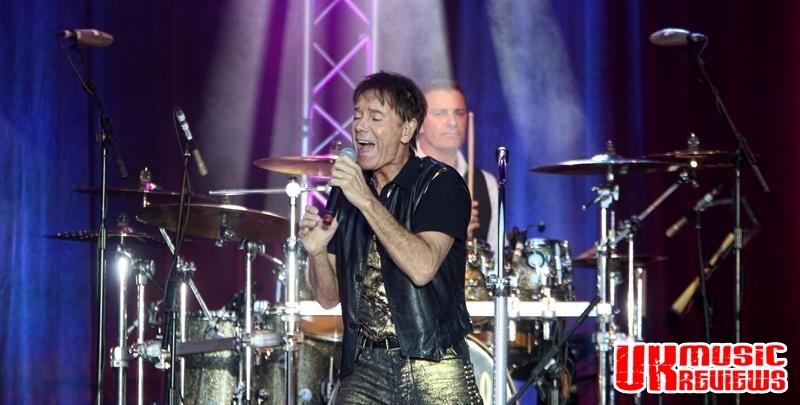 With his very talented band the evening had passed all too quickly and as a reprise of (It’s Gonna Be) Okay rang out around the Castle walls, Sir Cliff had showed the crowd that he is still the commiserate performer who can still sing it and move it. 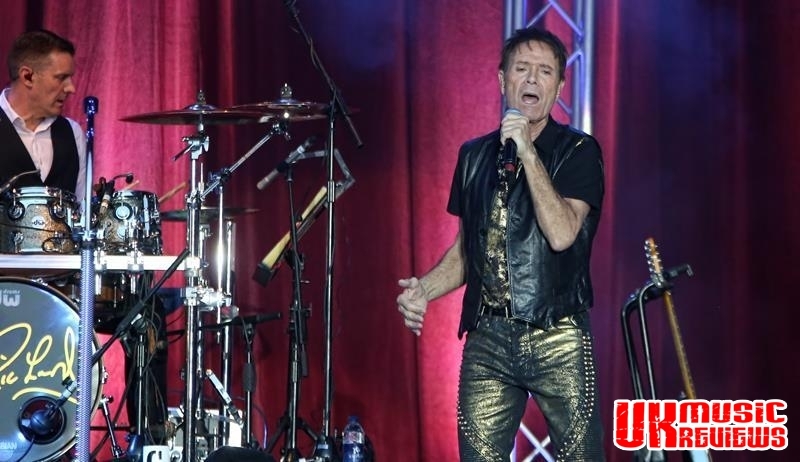 I enjoyed reading your very positive review of Sir Cliff’s performance at Lincoln Castle. 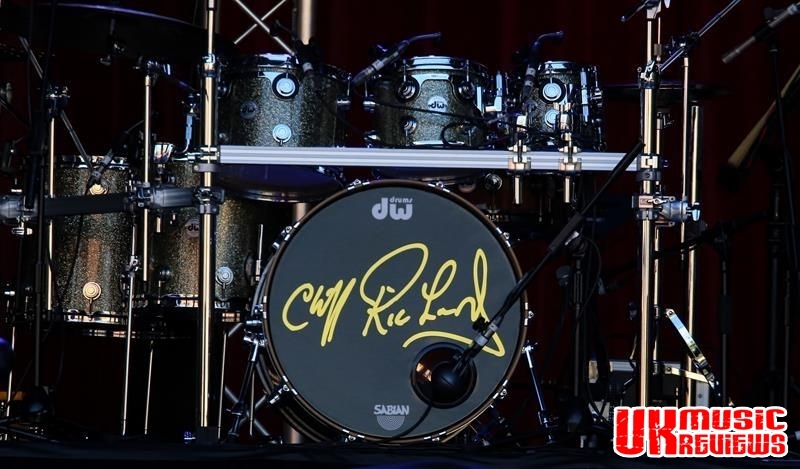 I have been a fan of Sir Cliff since 1958 and he has never let the fans down not even once in his long career. He gives 110% and is the ultimate showman. 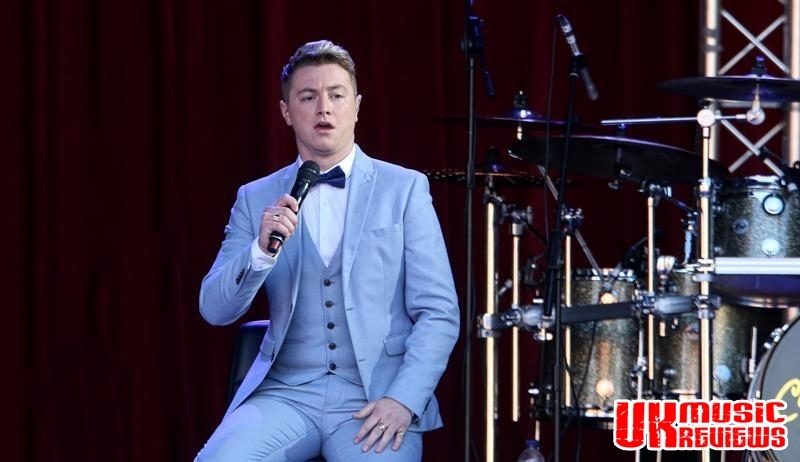 I was at both concerts in Greenwich on 1st and 2nd July, what a wonderful time everyone had who were fortunate enough to attend this concert. It is amazing that Cliff has this energy and enthusiasm and he had everyone who could stand up on their feet! His rendition of ‘Don’t Cry Alone’ had many fans in tears. 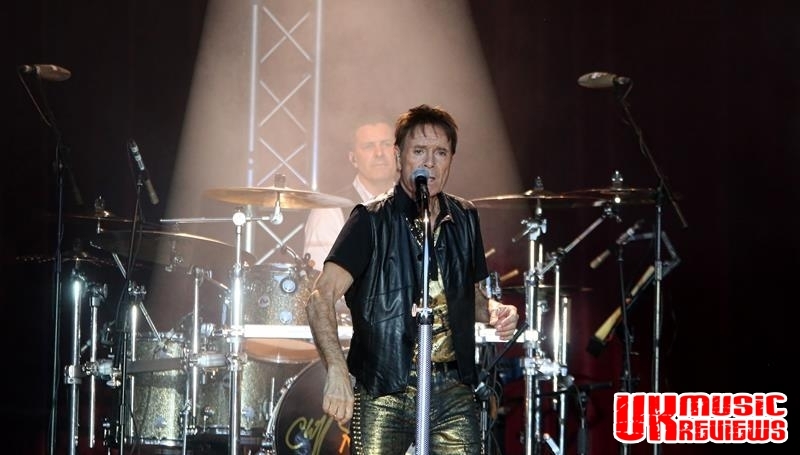 Thank you Kevin for your positive and fabulous review of Cliff’s UK Concert. I am so proud of how Cliff promotes up and coming talent. 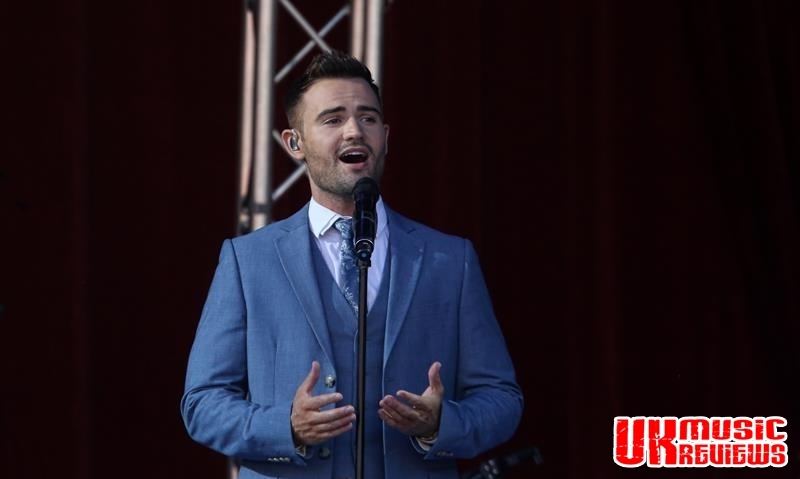 We knew Collabro would fit the bill because Cliff had selected this very talented boy band! 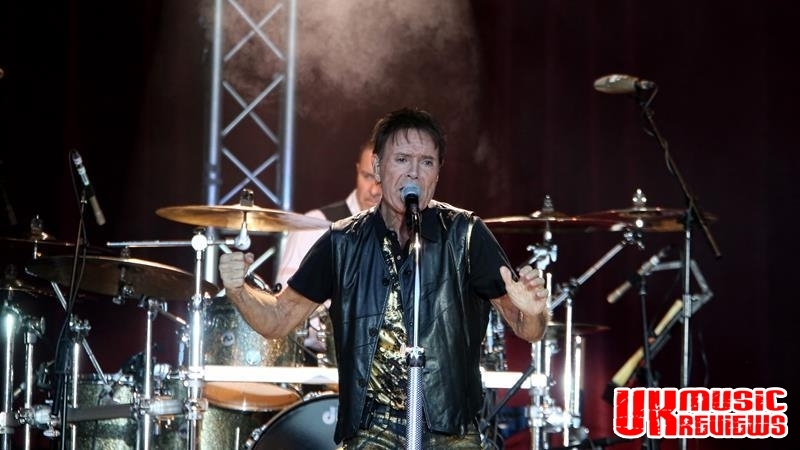 Cliff once again gave us a superb performance. His energy is outstanding, and for a 76 year old, his singing and dancing skills leave other younger performers in his wake. 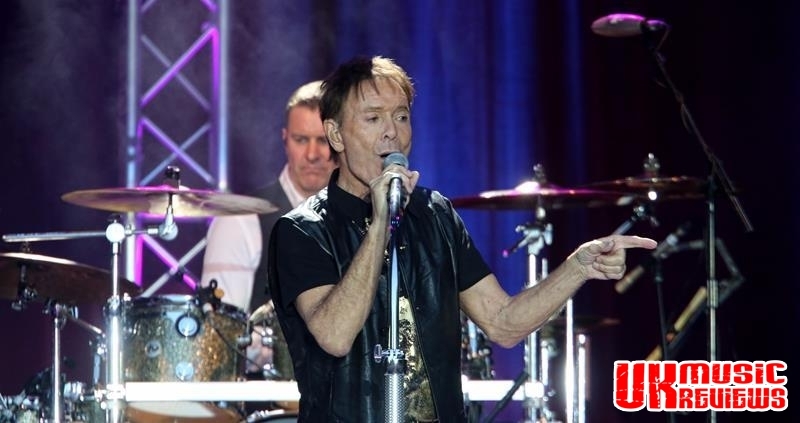 Absolutely loved Cliff’s emotional rendition of Robin Gibb’s Don’t Cry Alone. This was the highlight of the concert for me. 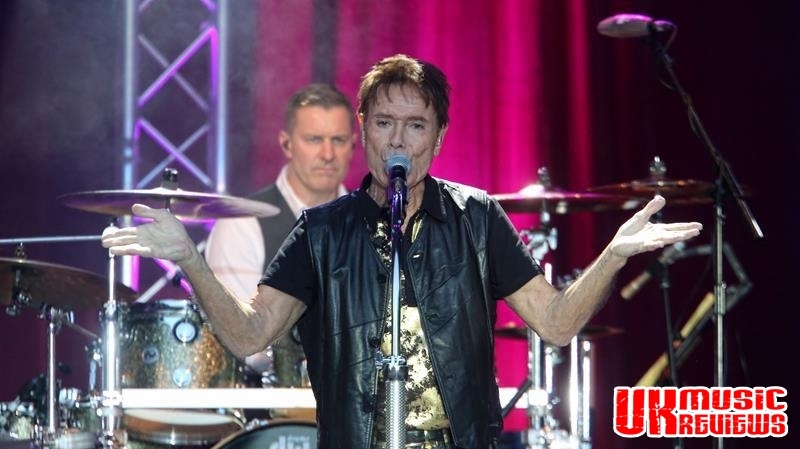 Cliff we can’t wait to see you in Australia, hopefully next year. Bring It On! What can I say !!!! Have been a Cliff Supporter for all of his career and your review has to go down as one of the best ever. It is so refreshing to hear a journalist speak of the Cliff we all know in such positive text. I have been fortunate in my life to see him perform in many, many occasions in many countries of our world and I feel honoured to be a supporter.